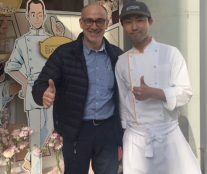 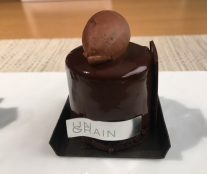 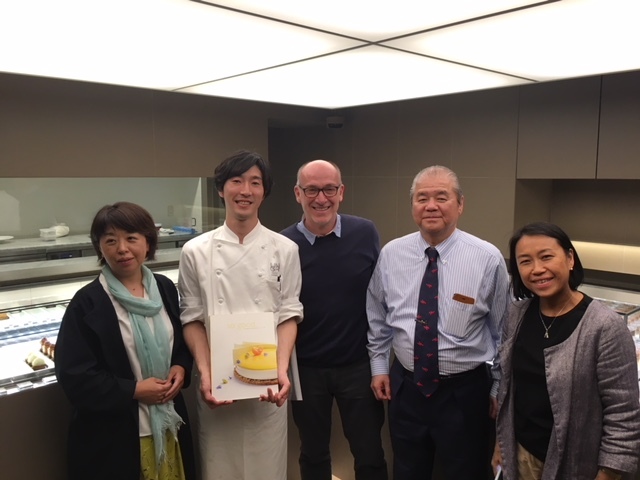 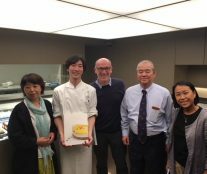 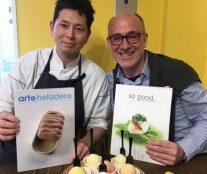 The Fabex Call, the World Food & Dessert Sweets & Bakery Festival in Tokyo, was the first stop on an intense journey to get to know first-hand Japanese pastry by the editor in Chief of so good .. Magazine, Carlos Barrachina. 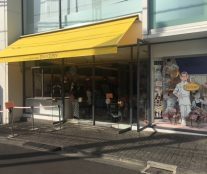 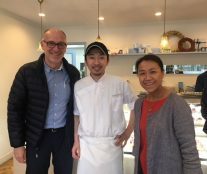 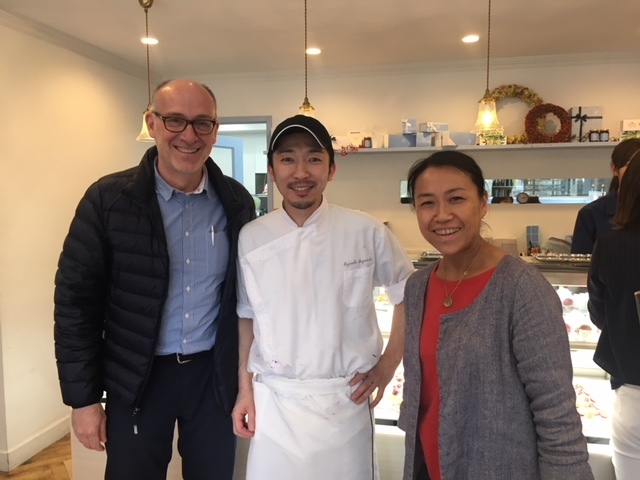 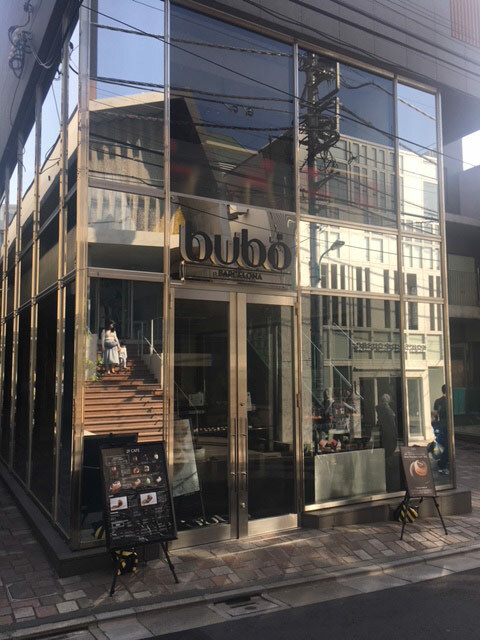 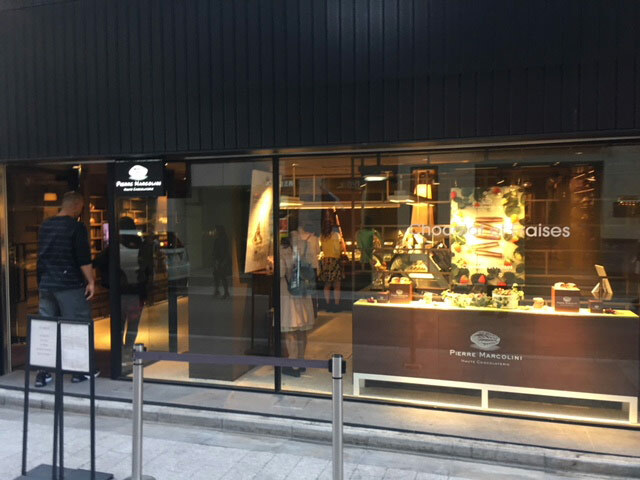 Accompanied by the magazine’s delegate in Japan, Reiko Matsuno, he had the opportunity to visit some of the most exclusive shops in this megalopolis. 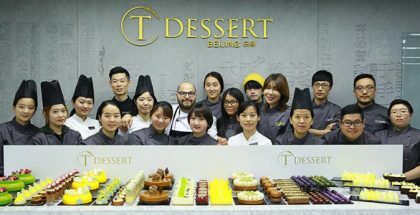 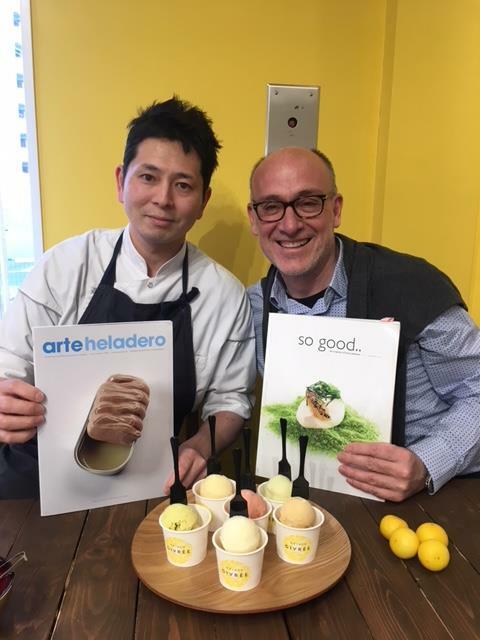 Barrachina met with pastry chefs, visited workshops, and tasted the specialties of high-end pastry, bakery, and ice cream establishments to verify the commercial vitality of a consolidated sector thanks to its popularity and the sweet culture of the consumer. 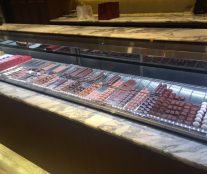 As he explains, there is no doubt about the predominance of individual sizes in a smaller format than in Europe, bite-sized. 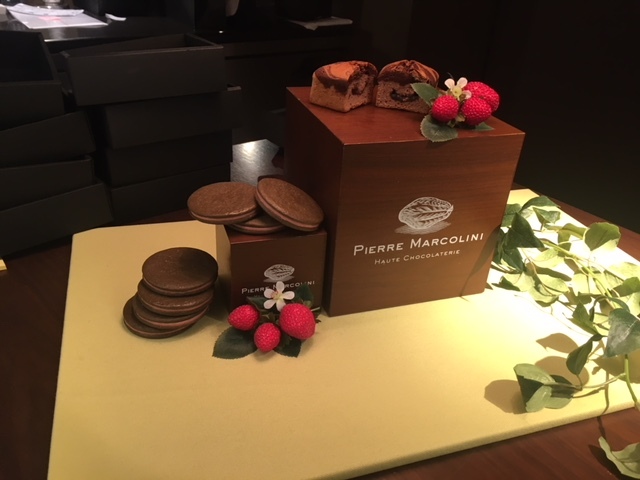 Marketed at very reasonable prices, similar to the European ones, they follow a price policy sensitive to the economy of a country that has gone through several recessions. 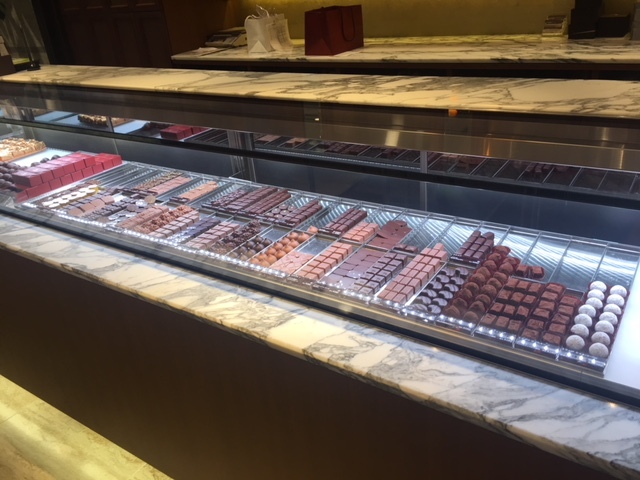 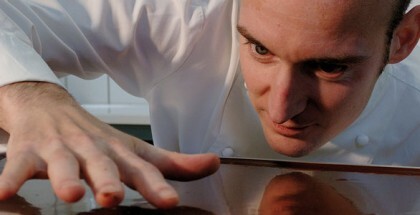 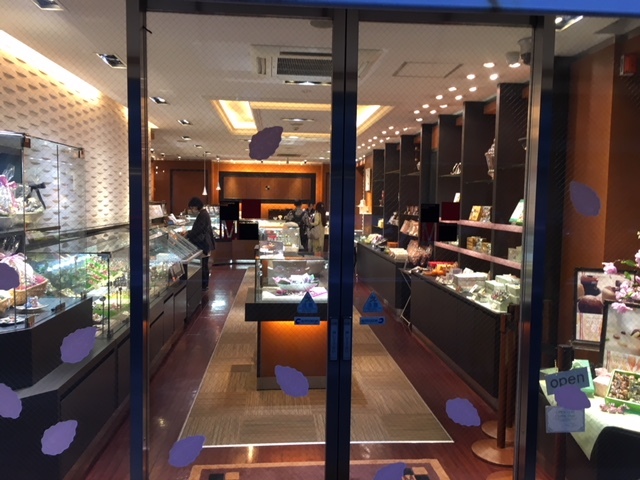 The presentation of the display cases is another of the strong points of these shops, inspired by French patisseries. 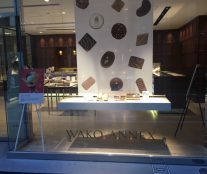 In the tasting, continues our Editor in Chief, nothing is left to chance either. 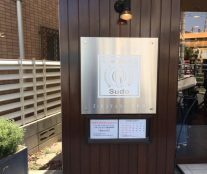 The mono-portions are served at an ideal temperature and the attention in the service is impeccable. 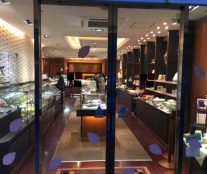 But how are the back rooms of these sweet jewels? 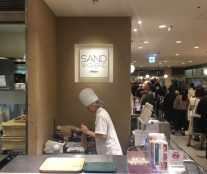 In the workshops, the common denominators are order, extreme cleanliness, even in areas as commercial as the Ginza district. 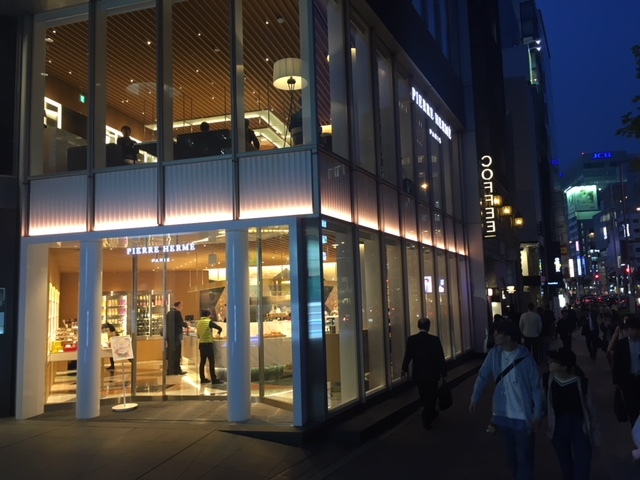 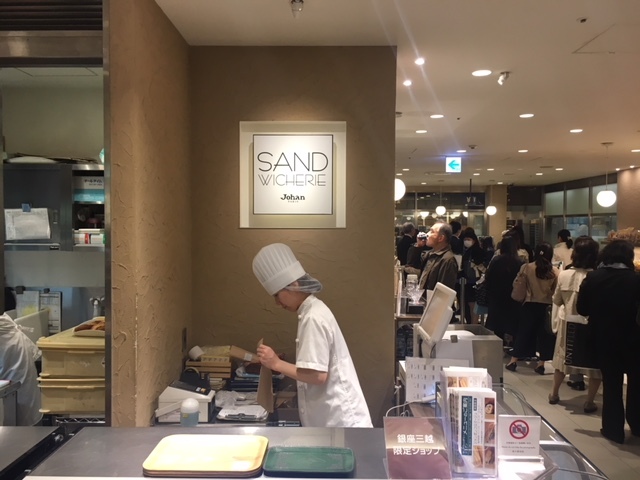 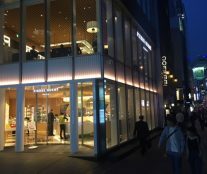 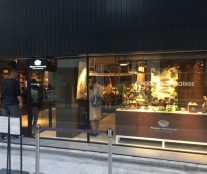 Here, in the Mitsukoshi mall, in the tourist and commercial center of Tokyo, you can find an interesting concentration of shops, such as artisan bakeries by Dominique Ansel and Johan Paris. 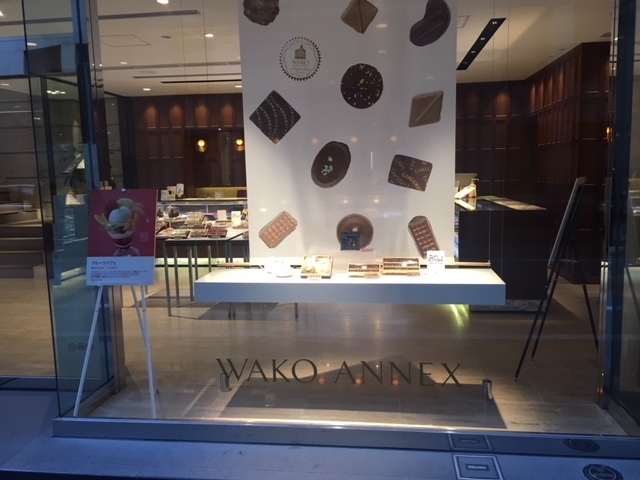 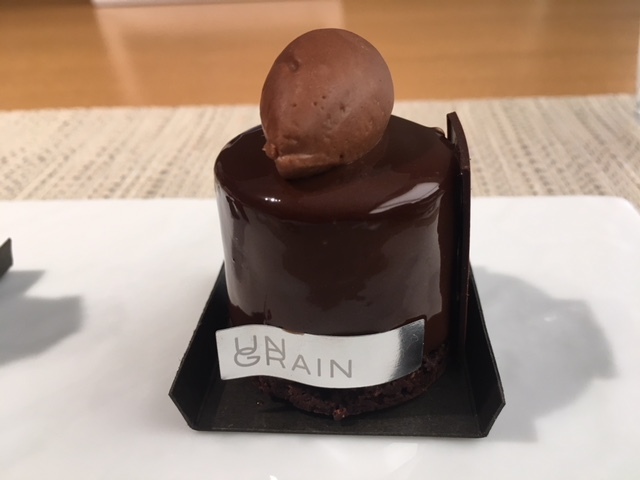 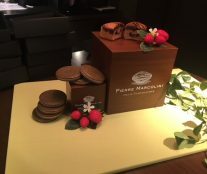 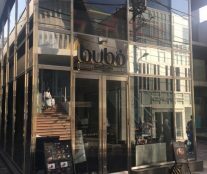 In the rest of Ginza, you can come across “luxury” chocolateries like Pierre Marcolini‘s and Wako Annex’s that leave no one indifferent. 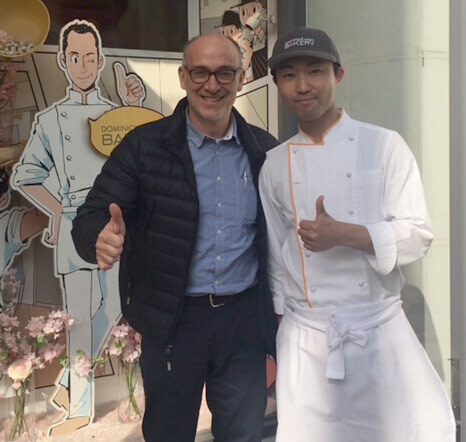 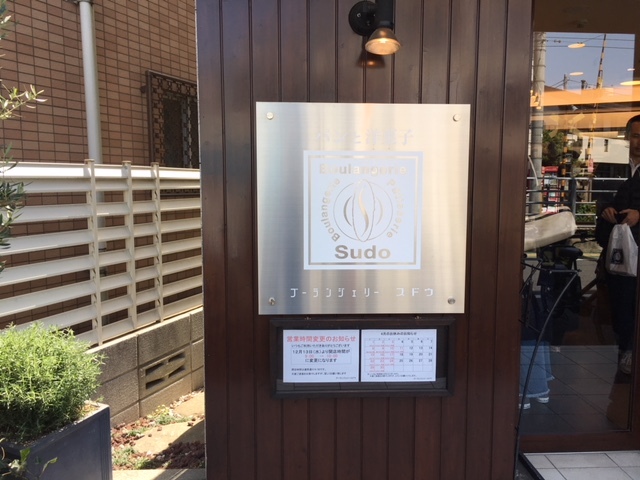 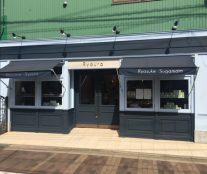 Tokyo also hosts Ansel’s first Bakery in Japan, practically opposite Bubó, originally from Barcelona. 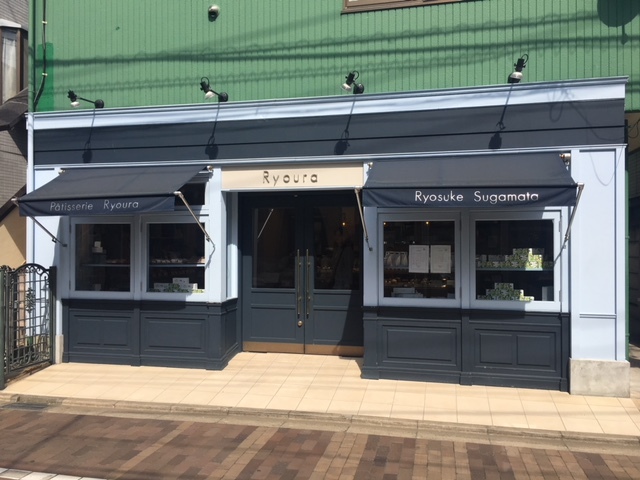 The curious patisserie of Ryosuke Sugamata, Ryoura, which will soon appear in the form of a report in so good ..magazine, as well as Bakery sudo, Mon Loire Kobe (Chocolate House), the ice cream shop Maison Givrée (Hiroyuki Emori), Pierre Hermé and Un Grain are other great examples of what it means to walk the streets and avenues of a city that breathes pastry on all sides. 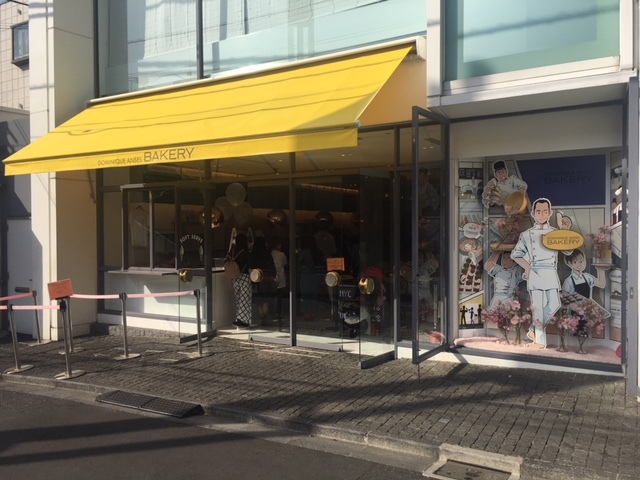 And most surprising, endless queues in most of these shops that correspond to a consumption of pastries and ice cream that is constantly increasing.